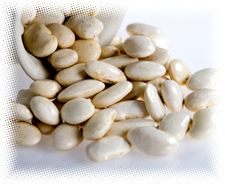 Preparation Methods & Dosage :Whole white beans are a great medicinal food, eat them often. Typical dosing for the capsule form is 1 to 2 capsules (500 mg per capsule), taken before each of 3 daily meals, for a total of 1500 to 3000 mg per day. 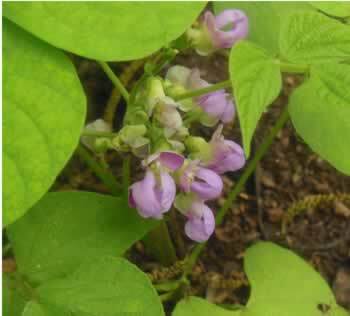 White Kidney Bean Side Effects: None noted.